Maybe it’s me, but I can’t see the photo. I tried changing it, can you see it now? this post made me laugh so hard! By the way I nominated you for the Liebster Award 🙂 Have fun! 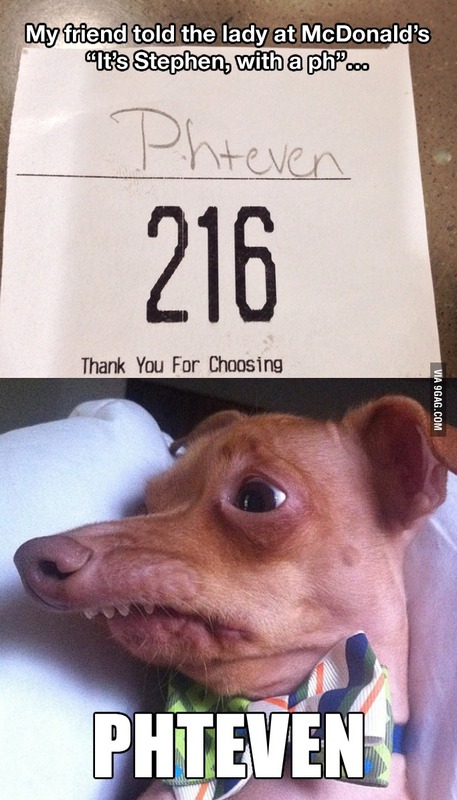 Hahaha, I can’t stop giggling either…… The image of the receipt alone is already funny but add the dog and it’s a killer…. Thanks for sharing !! The dog is the best! Hey, you haven’t posted a while, how are things shaking?